In 1974 I began my photographic career. Passion pushes Marc Braun’s buttons – or, more accurately, clicks his shutter and mouse. Known for high-quality digital imaging services and innovative client solutions, Braun Photographics is built on four decades of pure photographic prowess, technical intelligence, and practical wit & wisdom. Equally comfortable shooting environmental portraiture, corporate events, tabletop product photography for catalogs, or staging elaborate sets and lighting for prestigious magazine covers, Braun’s eye is the camera’s eye, and each image reveals a point of view. Dimensional, dramatic or simply different - make Braun Photographic’s work sought-after in pixels. Technology waits for no one. When Braun saw the electronic future of photography, he gave up conventional film for digital imaging – nearly twenty years ago – and has never looked back. 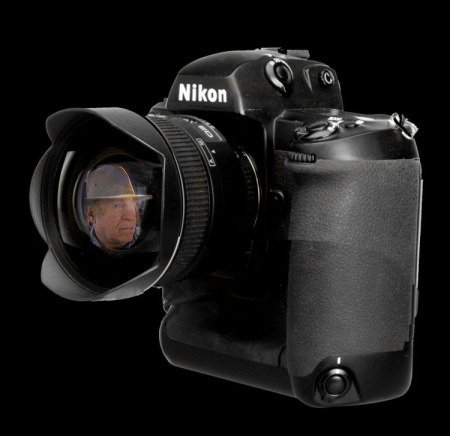 Digital imaging affords accuracy, immediacy and consistency. For commercial purposes, that means capturing high-quality images, more efficiently and affordably. Braun Photographics takes those attributes one step further: thousands of hours of photo shop experience give it a unique edge in delivering imagery that’s customized to each client’s requirements. In addition to composition and lighting, Braun understands the color theories that transform color for accuracy all the way through to the printed piece. The excellence he brings to his work doesn’t stop when he turns off the camera.